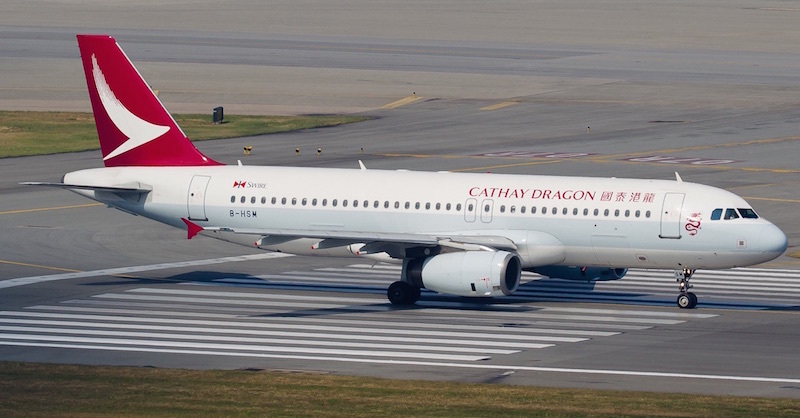 On the 16th of December, Cathay Dragon, subsidiary of Hong Kong-based Cathay Pacific, announced replacing more than half of its fleet, namely the 15 A320 and eight A321 planes it currently flies. The company expects the first batch of replacement planes to be delivered by 2019. The company did not disclose whether it was eyeing Boeing planes or different Airbus models. The “process will allow us to explore the full range of products and options of various size and range that can complement the airline’s fleet development needs,” Cathay Dragon stated in an e-mail sent to reporters. The decision comes after the parent company – Cathay Pacific – had announced a critical review of operations, faced with lower passenger traffic numbers. Cathay Dragon (formerly known as Dragonair) currently operates a 42-strong fleet, which included 19 Airbus A330 airliners.